Engage and Celebrate the global presence in “The Capital,” where the pulse of the islands’s business commuity is vibrant! Take care of business right alongside a cruise ship or two. 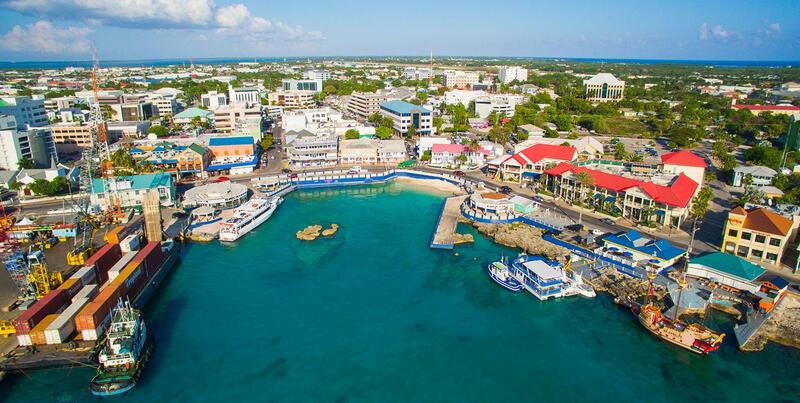 Glistening office buildings and high-end luxury shops line the streets of Cayman’s largest town. With a bustling harbor that welcomes cruise ships and a variety of local restaurants and stores to choose from, George Town is part metropolitan business hub and part shopping destination. 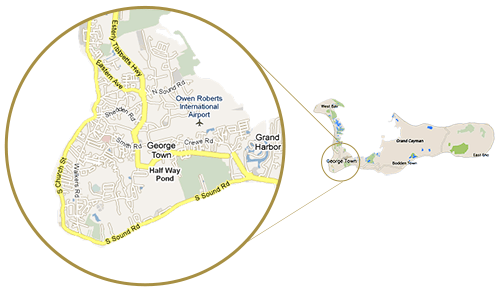 Close to Owen Roberts International Airport and home to numerous international banks, law firms, insurance companies, and medical facilities, George Town combines the vibrancy of a small city with the safety and friendliness of a small town. Whether you’re in the market for a Rolex watch or simply on the hunt for a happy hour cocktail after a long day at the office, George Town is the place to be. Also within George Town are some of the Caribbean’s finest primary and secondary schools, as well as St. Matthew’s Medical School. 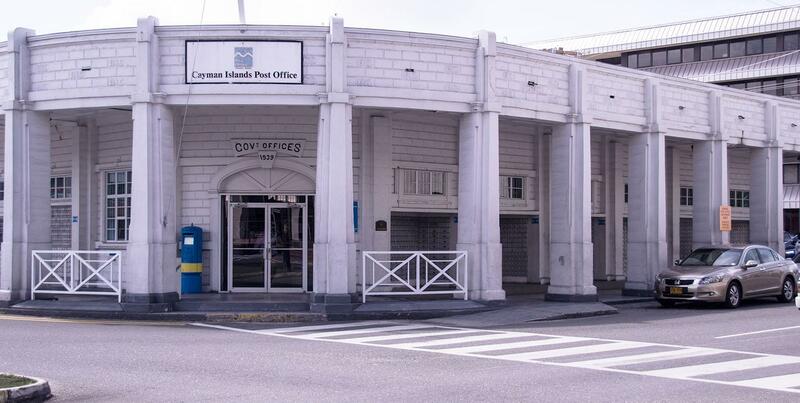 From commerce to education, everything you need can be found in George Town. 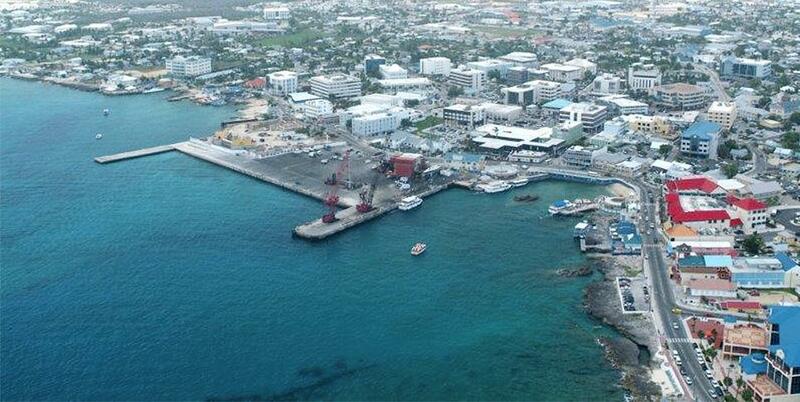 George Town is the center of all the excitement, as the capital of Cayman. Home to a large shopping district and easy access to beaches and supplies, George Town is the place to be to get close to all the action. 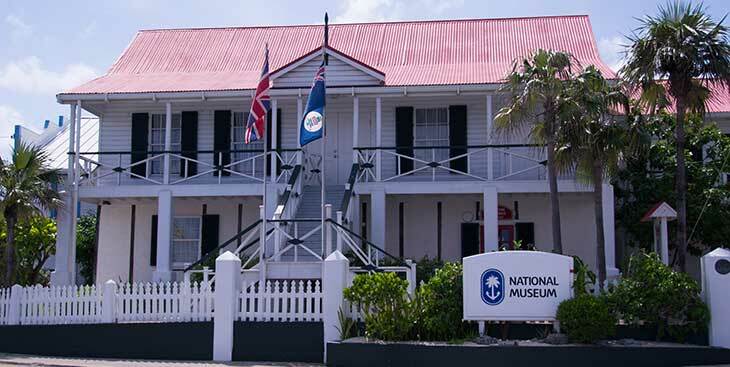 As well as being the center of Caymanian life, George Town is also home to several attractions that offer more excitement in this place of opportunity. 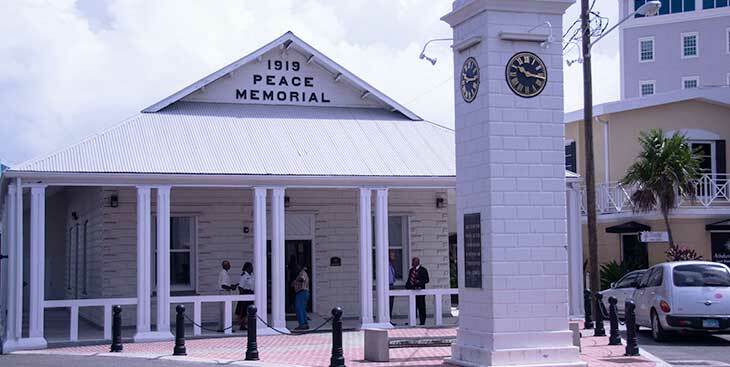 To name only a few, George Town attractions include the Peace Memorial, National Museum, National Gallery, sports center, visitor’s center and so much more. As well as experiencing a tranquil day at the beach, George Town also offers you the chance to go below the sea with Atlantis Submarine. Even the most reluctant visitor will find themselves enchanted by the up close and personal view one hundred feet below the oceans surface. 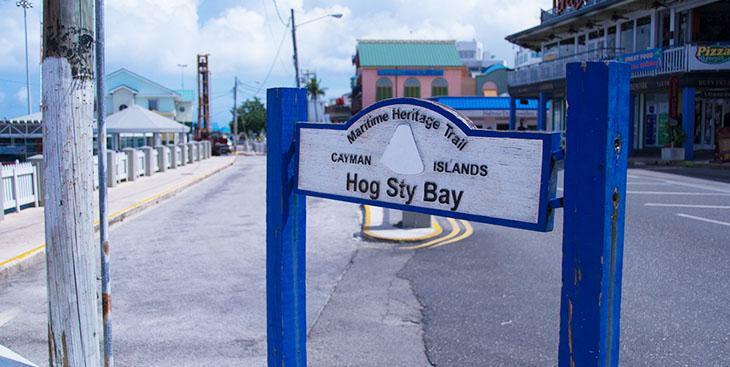 At George Town’s center is the infamous Hog Sty Bay. 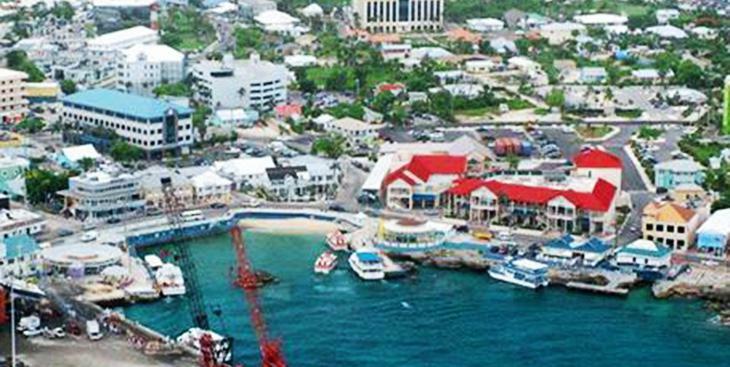 Here the cruse ships unload their passengers to experience Cayman at its finest, making George Town a bustling town full of activity. 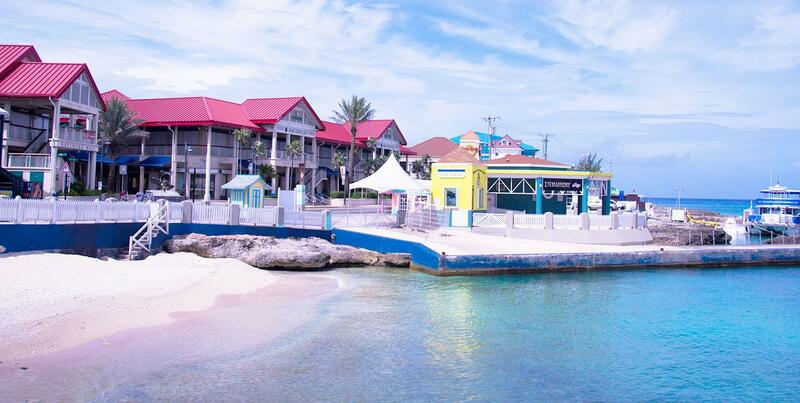 George Town presents all of the Caribbean flair you could desire to round out your Caymanian experience. With easy access to necessities such as the post office and grocery store, it also has close proximity to Cayman’s nightlife and fine dining. 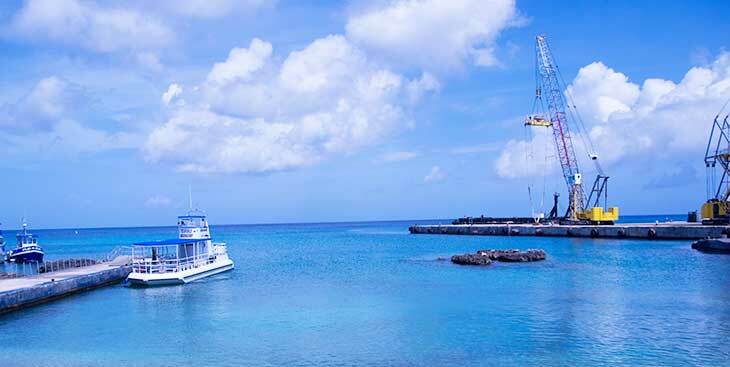 Finally, as the capital of Cayman, George Town offers the pinnacle of Caymanian cuisine. With such restaurants as the Brasserie, Bread and Chocolate, Icoa and Cassanova by the Sea, there is plenty to try and even more to discover. 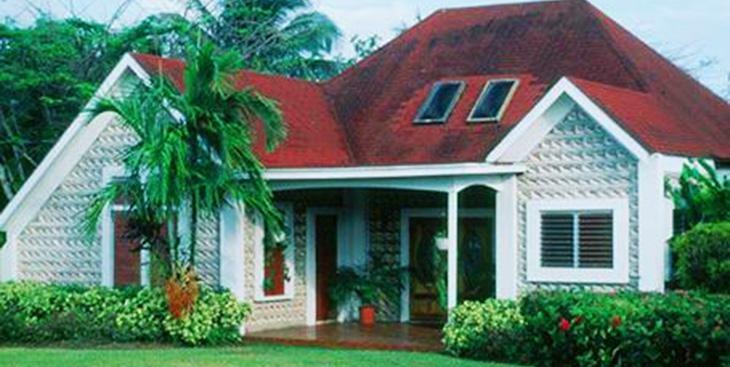 Don’t miss a stop by the Conch shell house!